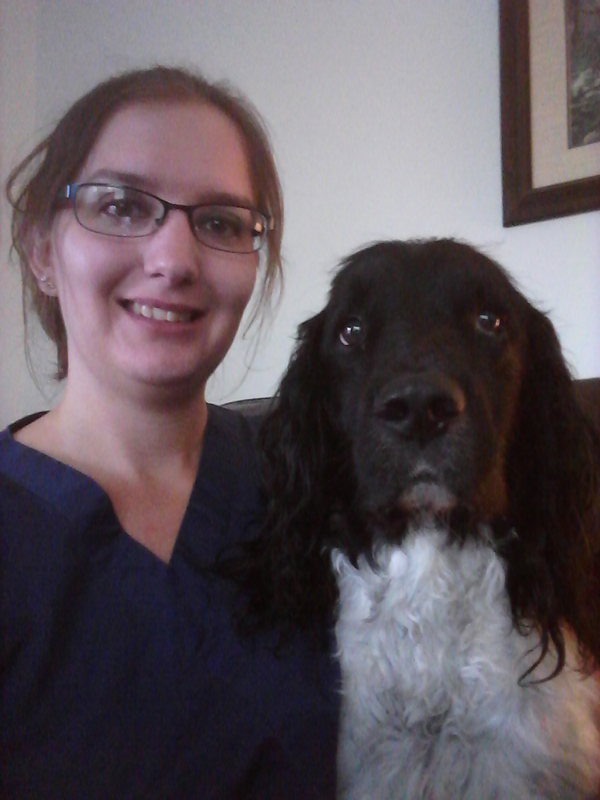 Hi, my name is Samantha, I have been with Oberlin Animal Hospital since 2001. I am a receptionist, and I moonlight as a veterinary assistant. I grew up in LaGrange, and graduated from Keystone High School. Outside of work I love spending time with my son, and my husband. I have a Yorkshire Terrier named Corona, and also cat named Willie Vanillie. I’m Heather McCraw. I am the Office Manager here at Oberlin Animal Hospital. I have been here since September 2012. I was born and raised in Wakeman, Ohio. I love working at OAH and being part of the team. I have always loved working with animals. In my spare time I enjoy drawing, baking, spending time with family, and working with my animals. I have sheep, goats, a pony, chickens, cats, and dogs at home. Amy is a Registered Veterinary Technician. She joined the OAH team in May 2017. 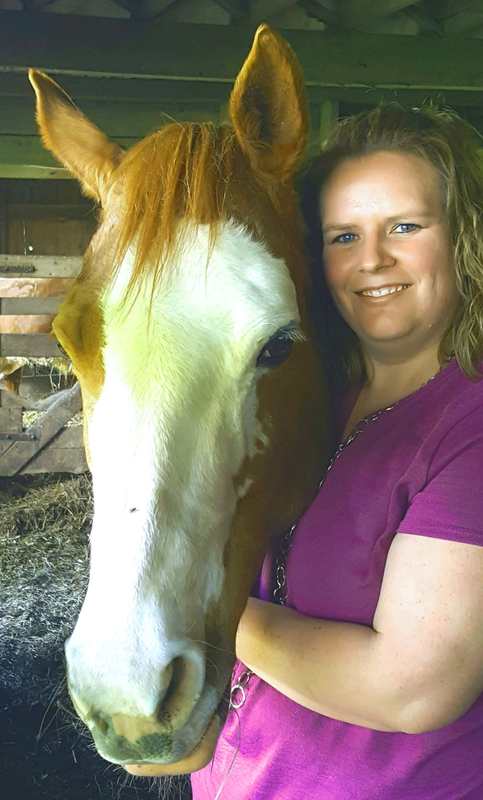 She graduated from Stautzenberger College in 2014 where she obtained her Veterinary Technician License. Amy also attended The University of Findlay and graduated with a Bachelor of Science. She enjoys being with her horse Annie and playing Frisbee with her Aussie named Riley. 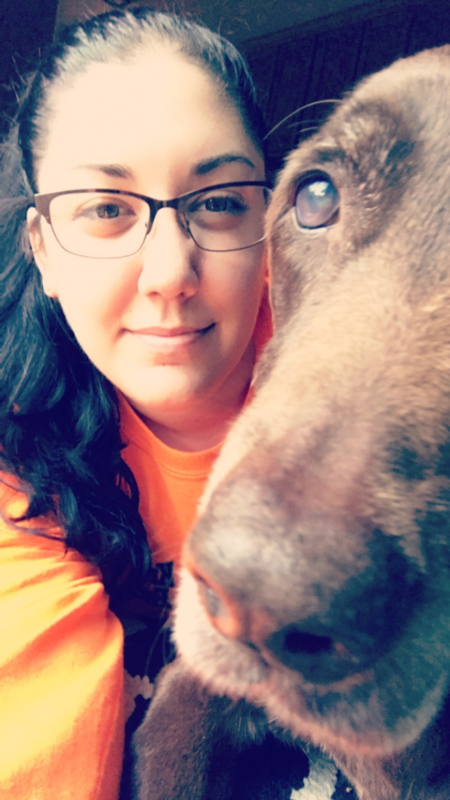 Cassie, 25, I was born in Sandusky, Oh raised there until I was 8 years old. We moved to Norwalk, Oh and have been there for 17 years. I have 2 dogs Sadie and Ozzie, both Labrador Retrievers. I have had animals all of my life and have worked with them for most of my life. I grew up helping my aunt on her alpaca farm and worked on a horse farm for a short time. I have a lot of experience with both small and large animals. Animals are my passion and always have been since I was little. 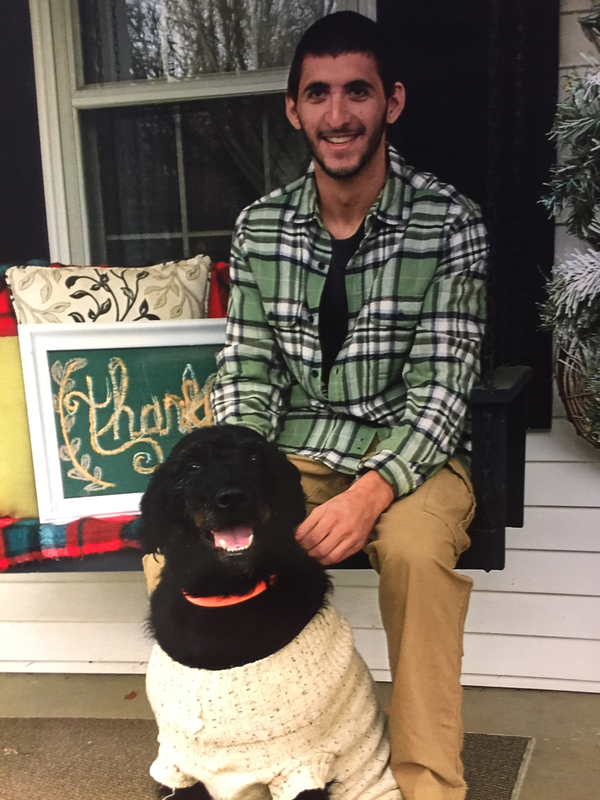 My name is Keagan Tyler Sindlinger and I am an Animal Aid at Oberlin Animal Hospital. I’d like to tell you a little about myself, and why I chose to work with animals for a career. While growing up my family would take me to the zoo as much as possible and that’s where my love for learning about animals began. We always had a variety of pets at my family’s house, so I became very comfortable around different types of animals. I grew up in Norwalk Ohio and graduated from Norwalk High School in 2012. I was on my way to making my dream of working with animals a reality. I went on to attend Cuyahoga Community College for their Vet Tech program. During my studies, I got to work with a variety of animals. At the end of the 2014 school year I was chosen by one of the dogs that I studied and treated in the program and he adopted me. Patrick is the dog’s name; he is a 4 year old Irish Wolf hound mix. We have grown to be best friends over the years and he is the nicest dog that I have ever owned. As I was in college I started looking for a job at animal hospitals. I was given an opportunity to work at Oberlin Animal Hospital in 2014. While working at this facility I graduated from Cuyahoga Community College with my Associates of Arts Degree in 2016. After my graduation, I have continued to work at Oberlin Animal Hospital in the kennel and assist the veterinarians and technicians when needed. I take great pride in the care of the cats and dogs that visit us. Hi my name is Keri Chapman. I’m a Registered Veterinary Technician here at Oberlin Animal Hospital. 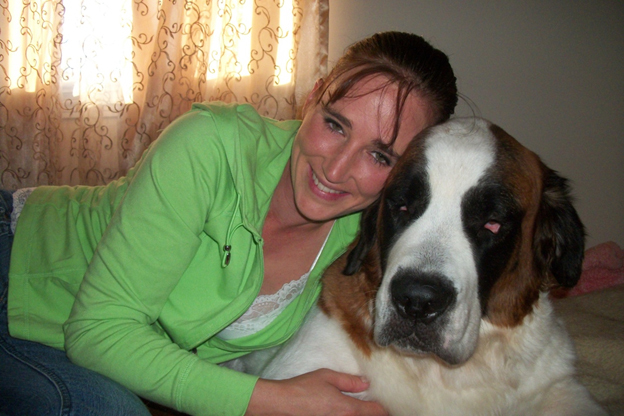 I graduated from Stautzenberger College in 2008 with an AAS in Veterinary Technology. I have been here with the OAH family since January of 2015. I’m a mother of 7 children (2 non furry and 5 furry). My weakness is the BIG “smoochy face” dogs though I love animals of all types. So if you’re in need of animal care please come and let our family take care of your family.